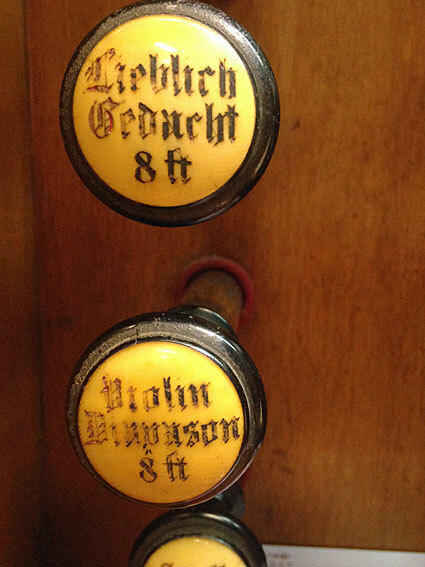 All three partners, Maley, Young & Oldknow were trained in London by Henry Bevington and their organs reflect his style and workmanship. 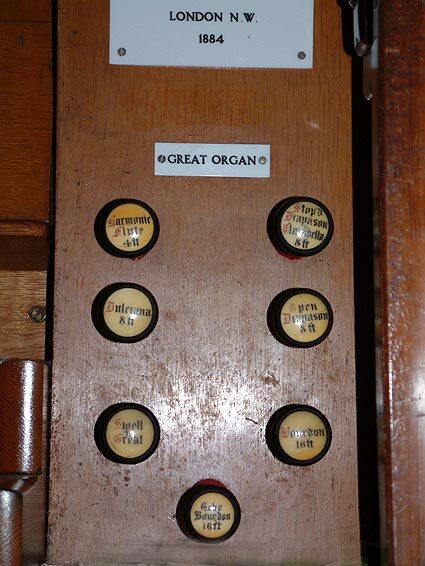 They built a small number of medium sized organs in the UK. 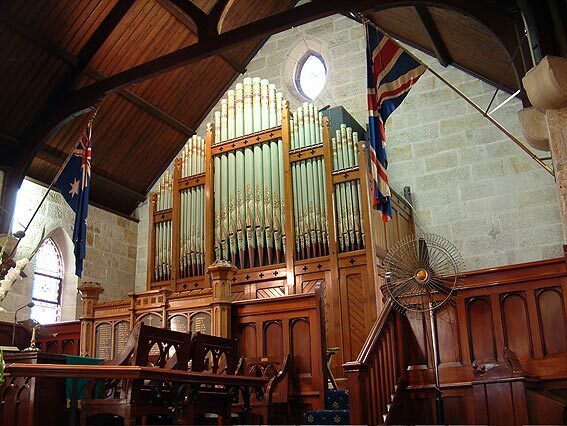 Only one of their instruments is known to have come to Australia and this was installed in St Peter's, North Sydney in 1885. 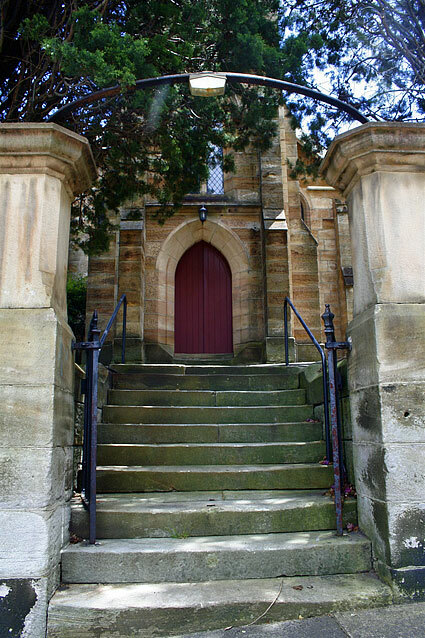 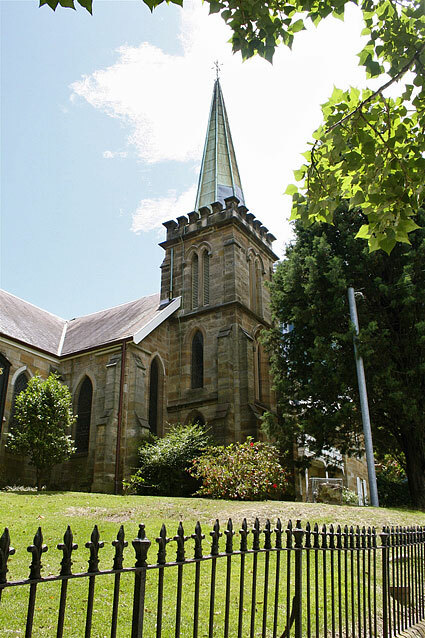 This beautiful sandstone church with views over the harbour was opened on 16th September, 1866 and enlarged in 1870 and 1882. 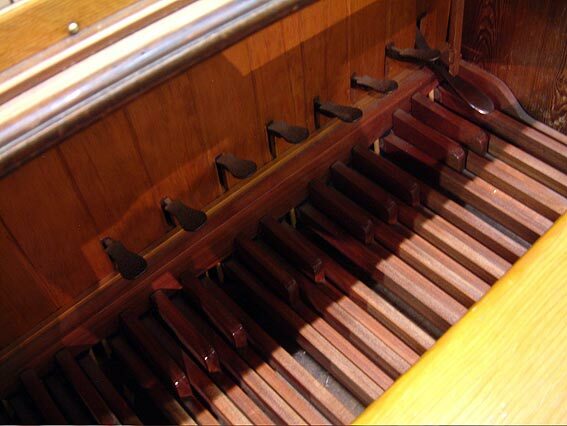 In December 1884 the Musical Opinion reported that the Hon. 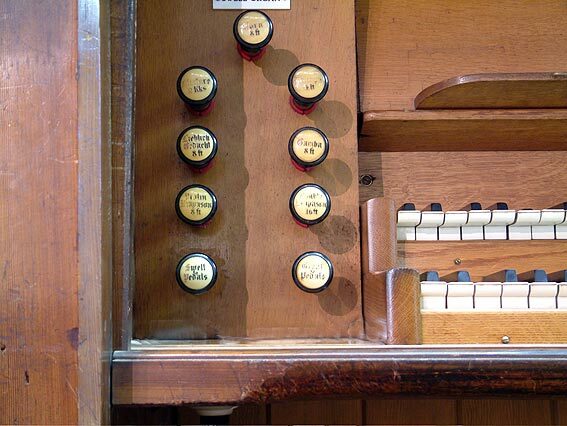 Secretary of the College of Organists in London, Mr E. H. Turpin, "speaks very highly of it [the organ] in his report". 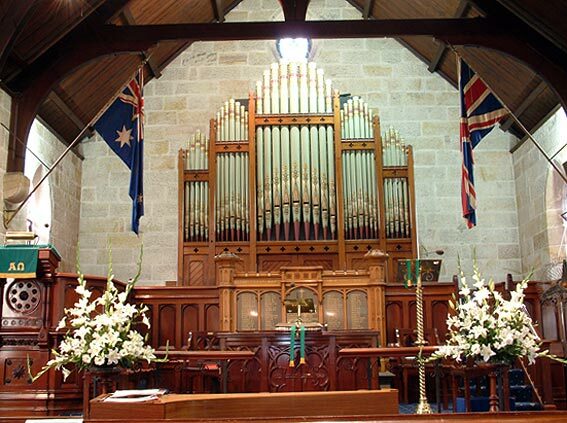 The organ arrived in Sydney in February 1885 and the opening service, played by the Cathedral organist, Montague Younger, was held on 8th March, 1885. 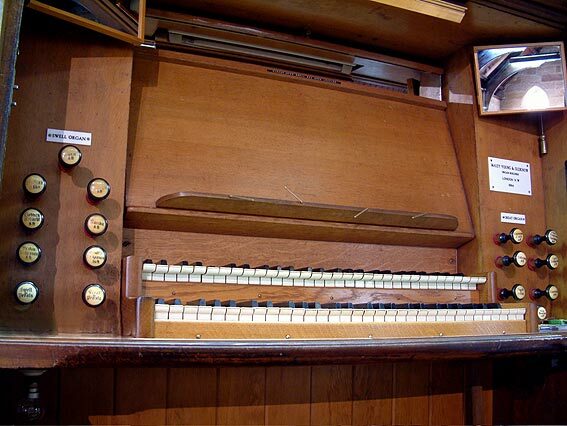 After over 100 years, this fine organ remains as it was built except for the additon of an Echo Bourdon 16' to the Pedal and an electric blower (1920). 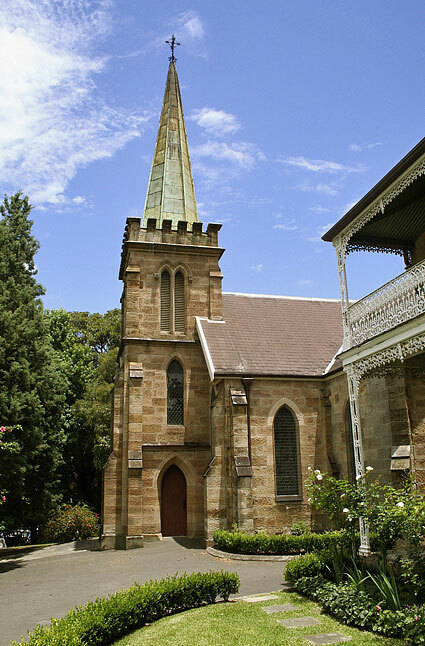 It was restored in 1980 by Brown & Arkley.